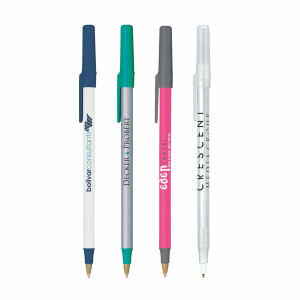 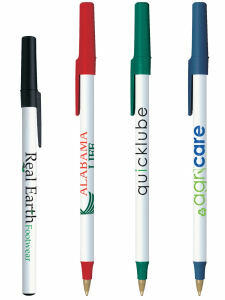 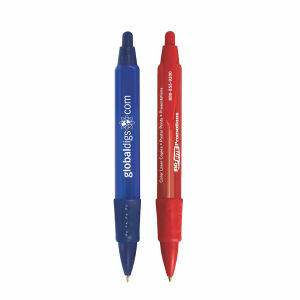 Opting to purchase promotional items made with recycled materials doesn't have to limit your choice selection. 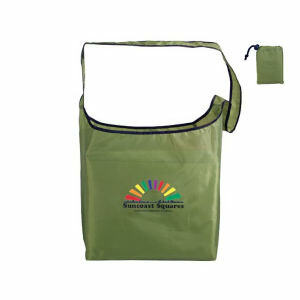 With the environmentally friendly promo gifts from IASpromotes.com, you can show your eco-friendly side and still get the select merchandise you want for your business branding promo items. 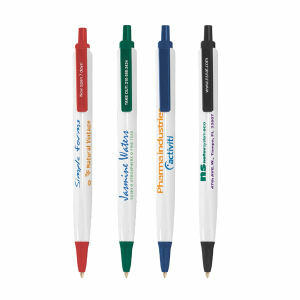 Choose from a wide variety of specialty advertising items including bookmarks, coffee mugs, picture frames, coasters and more. 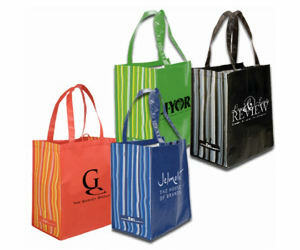 all made from recycled plastic! 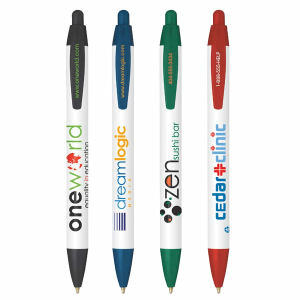 All of these eco-friendly promo products and more can be custom printed with your message or organization's logo to personalize the merchandise. 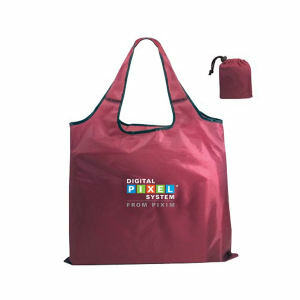 Use these earth friendly ad promo items made with recycled materials as corporate gifts or as tradeshow giveaways for your next event.